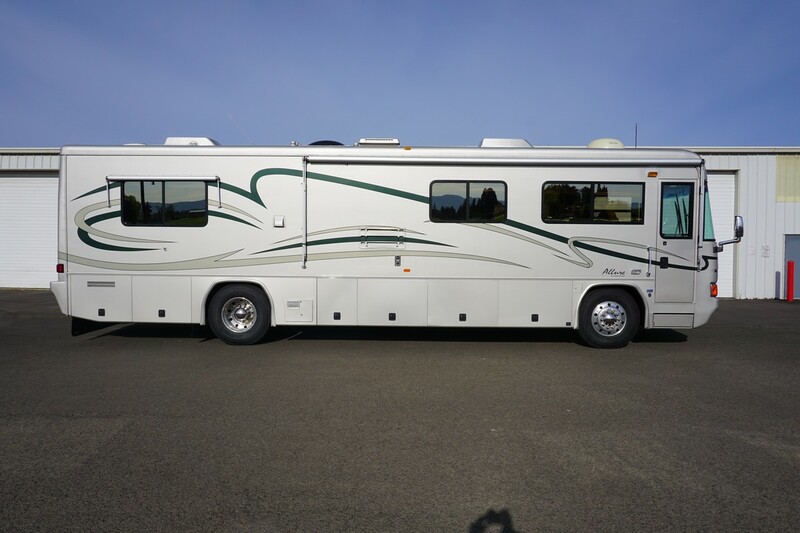 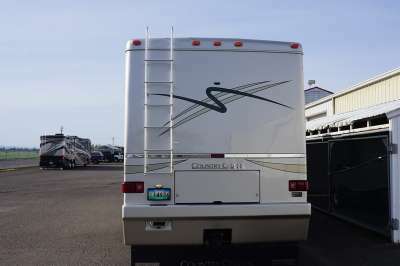 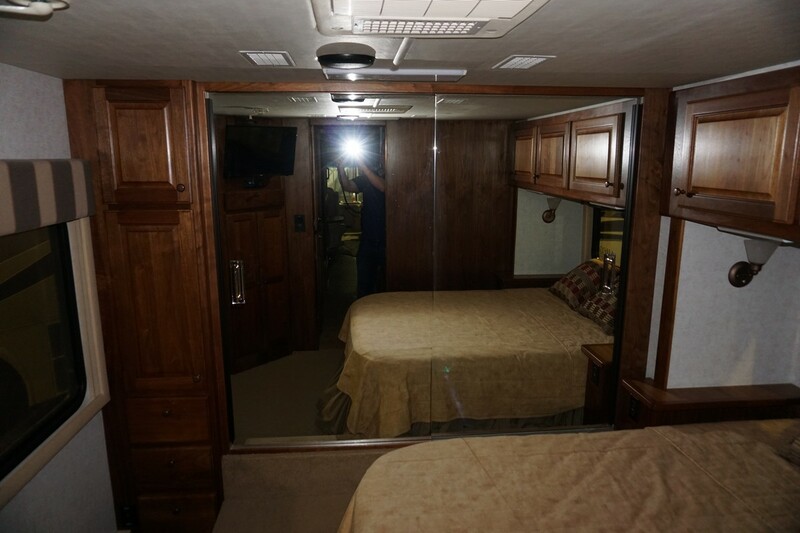 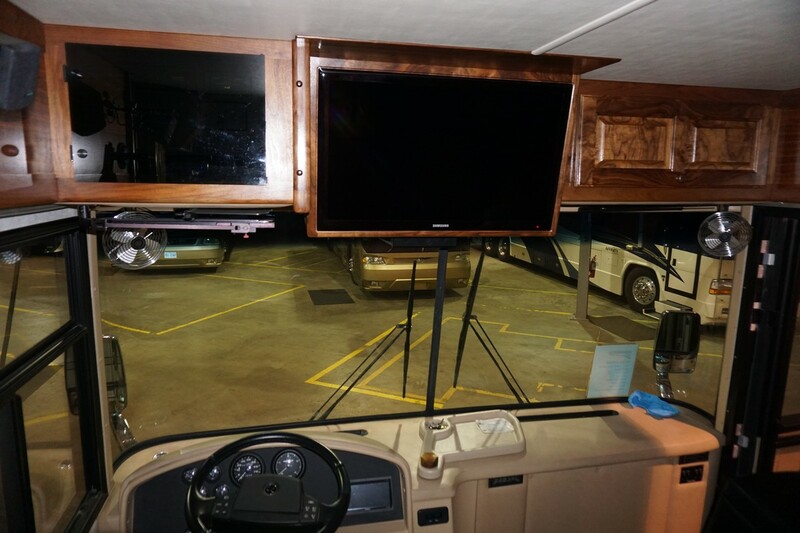 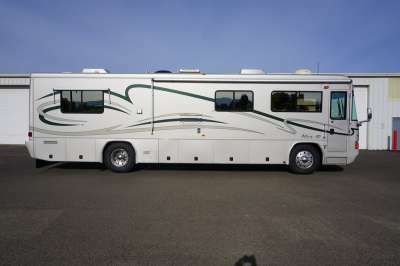 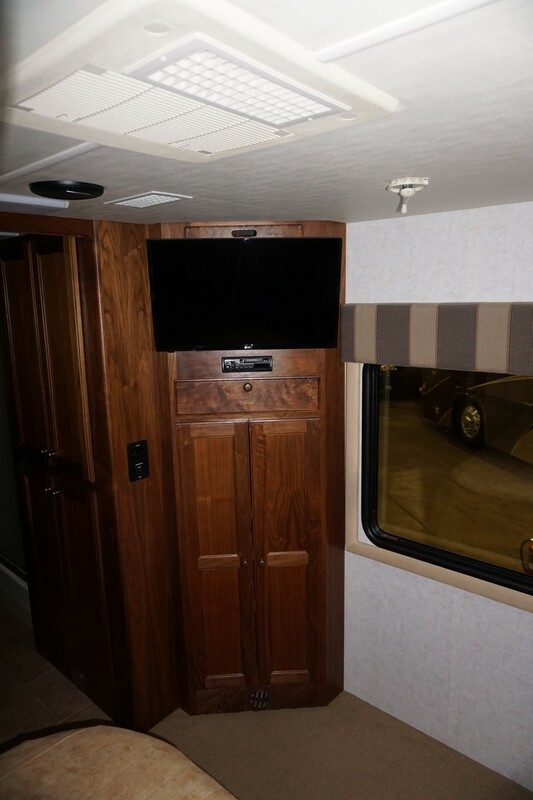 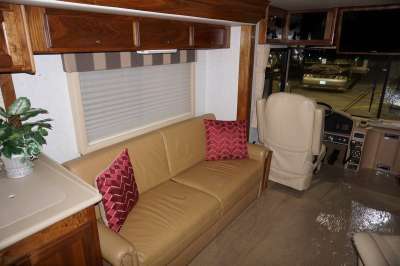 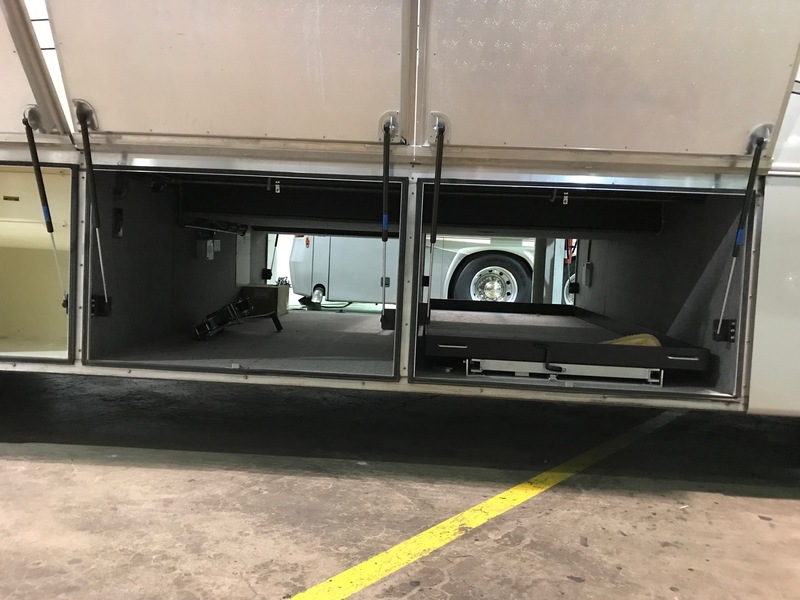 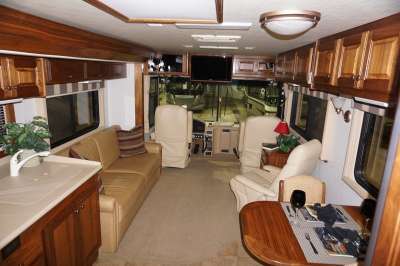 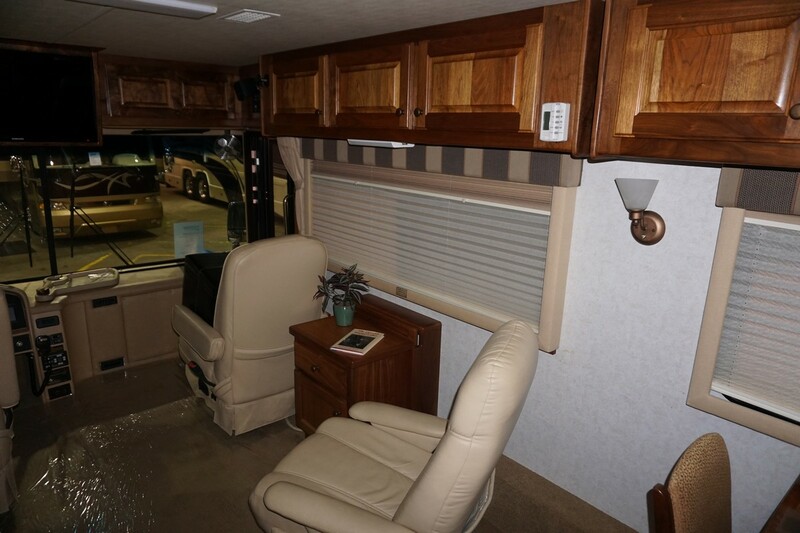 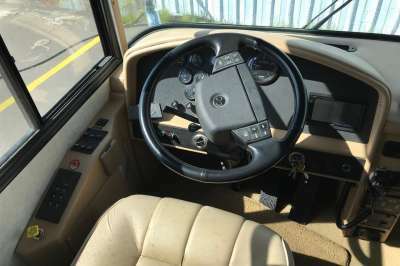 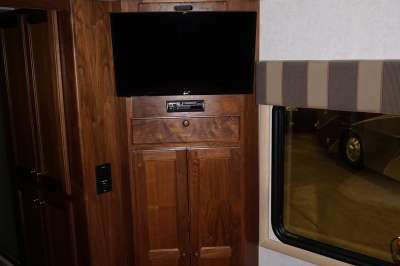 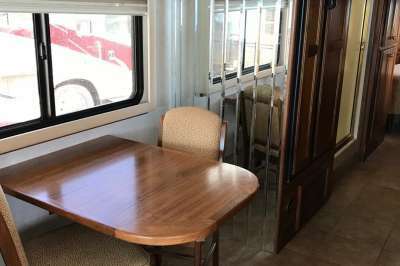 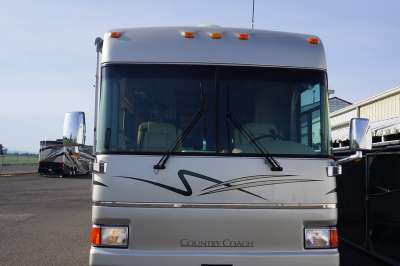 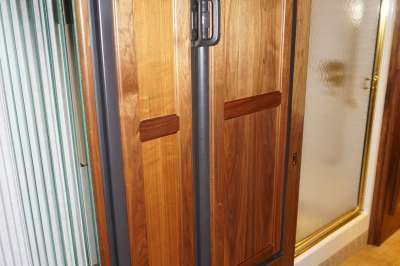 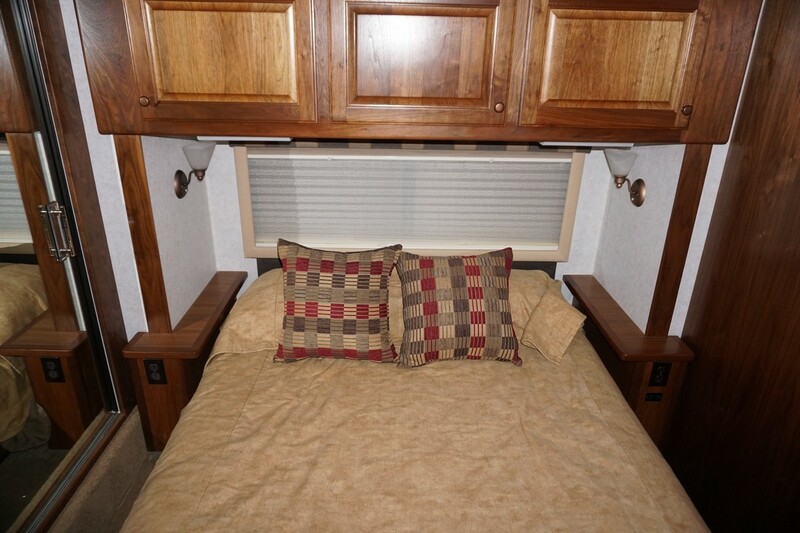 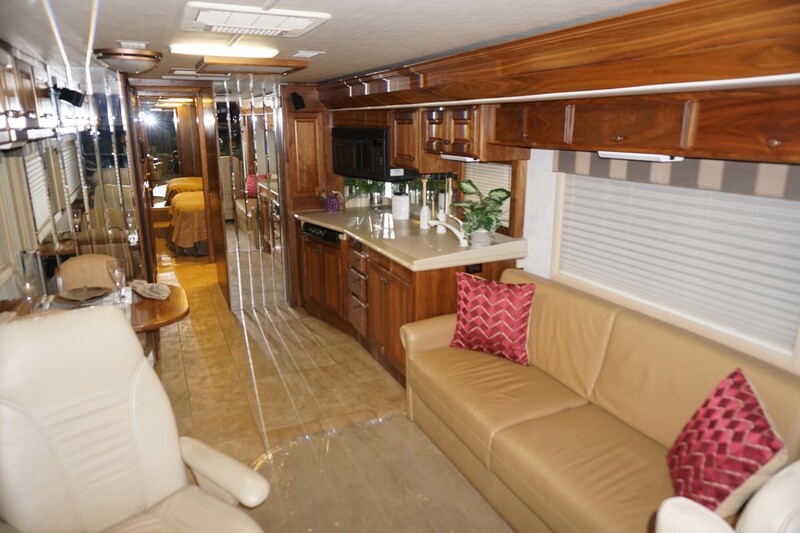 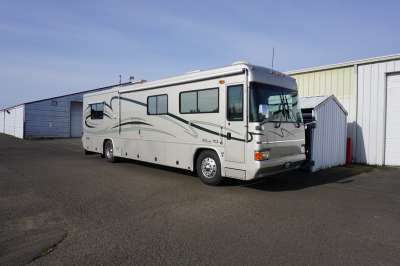 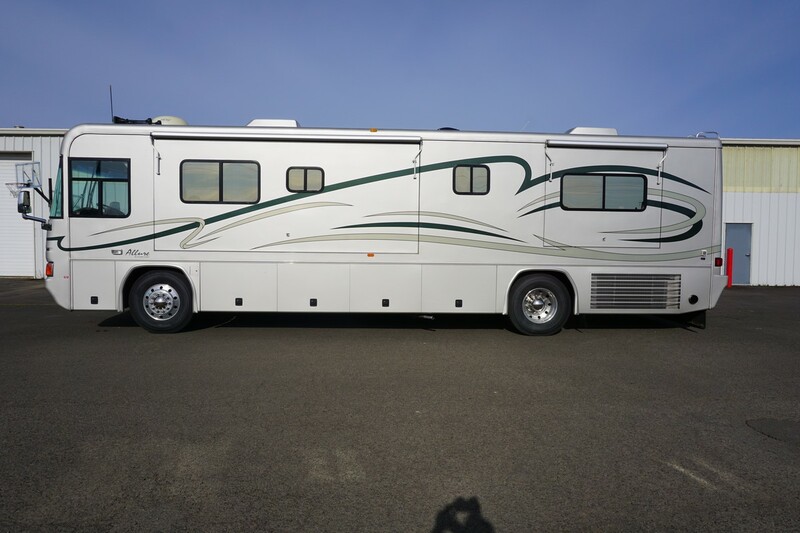 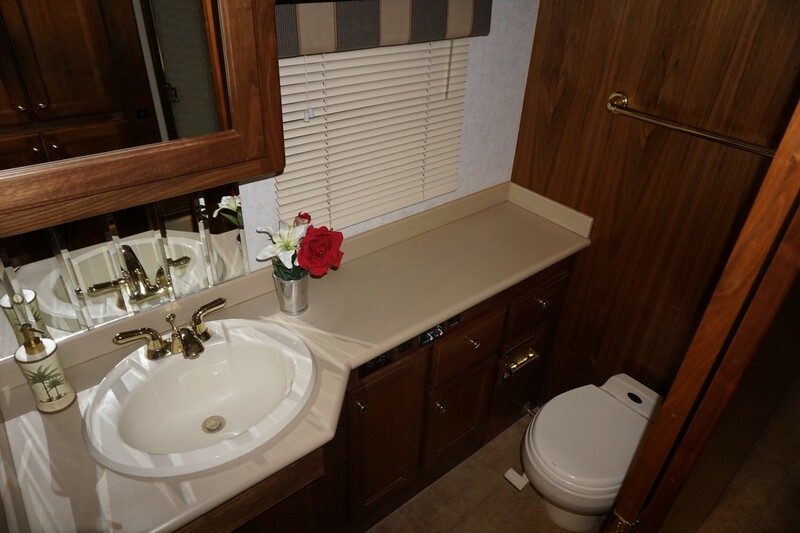 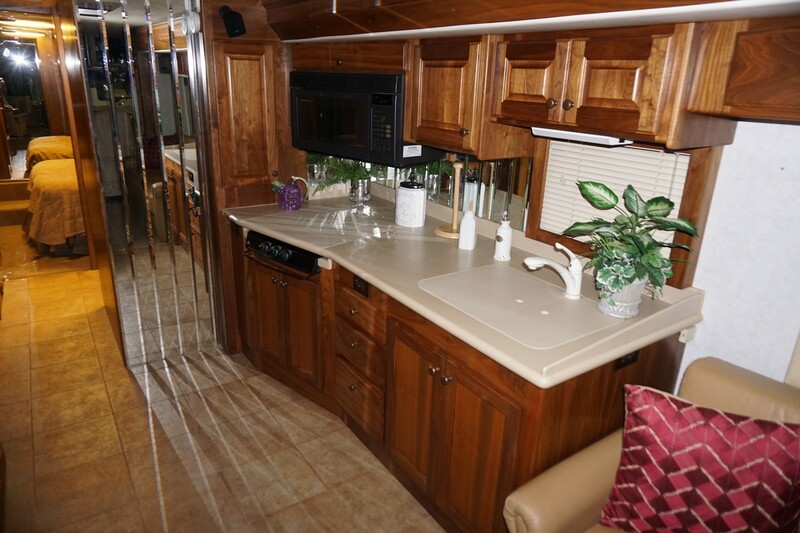 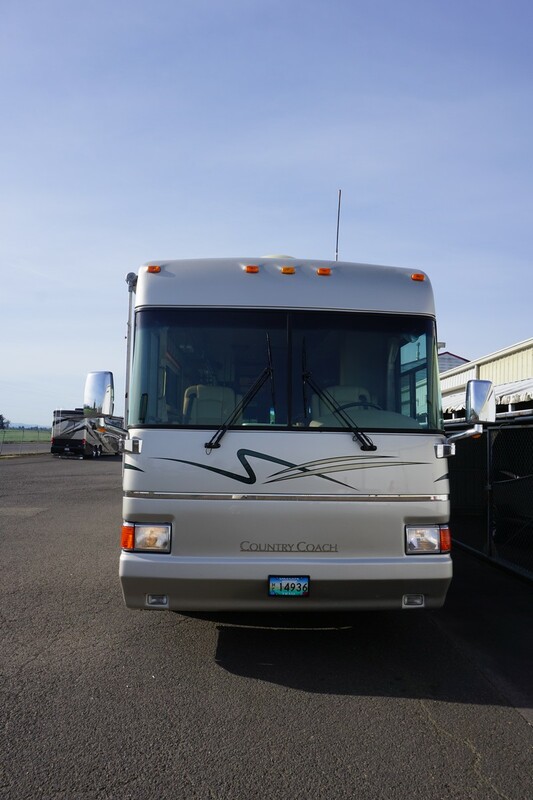 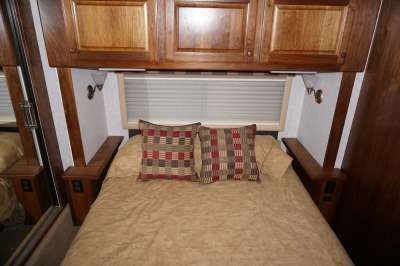 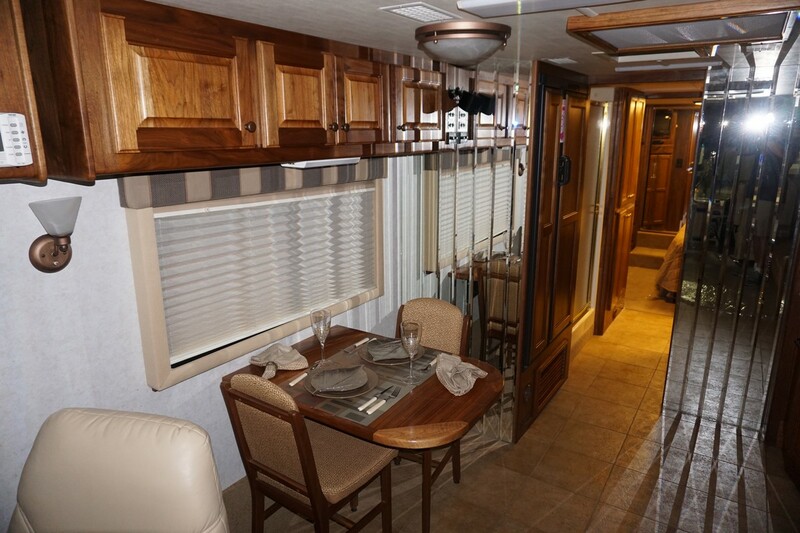 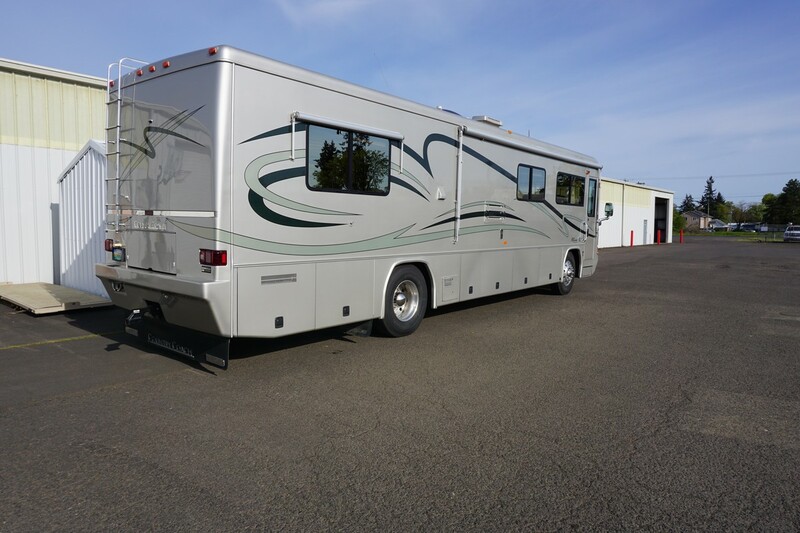 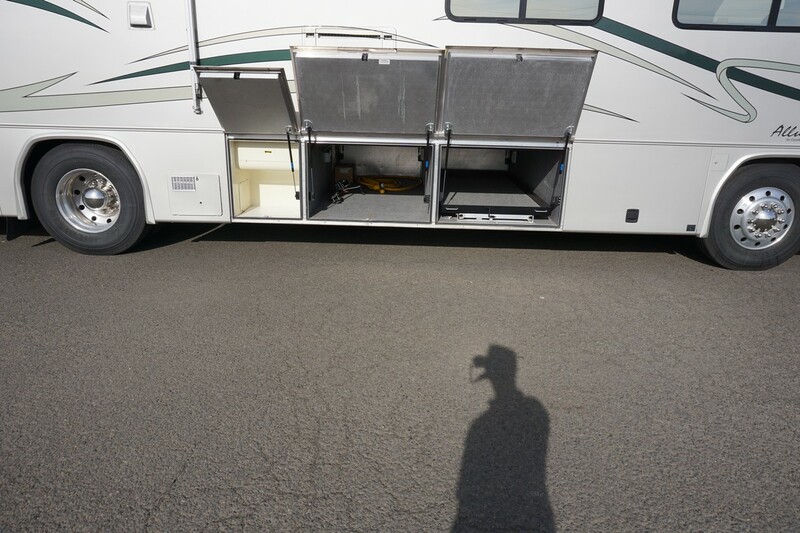 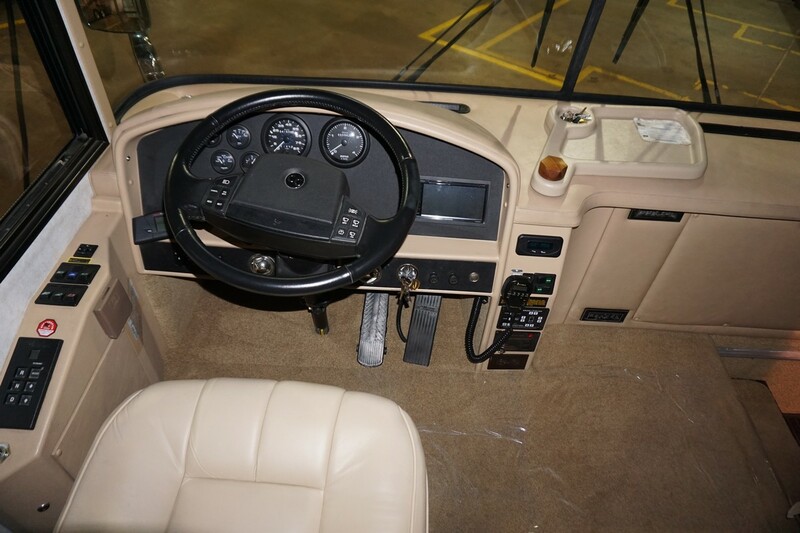 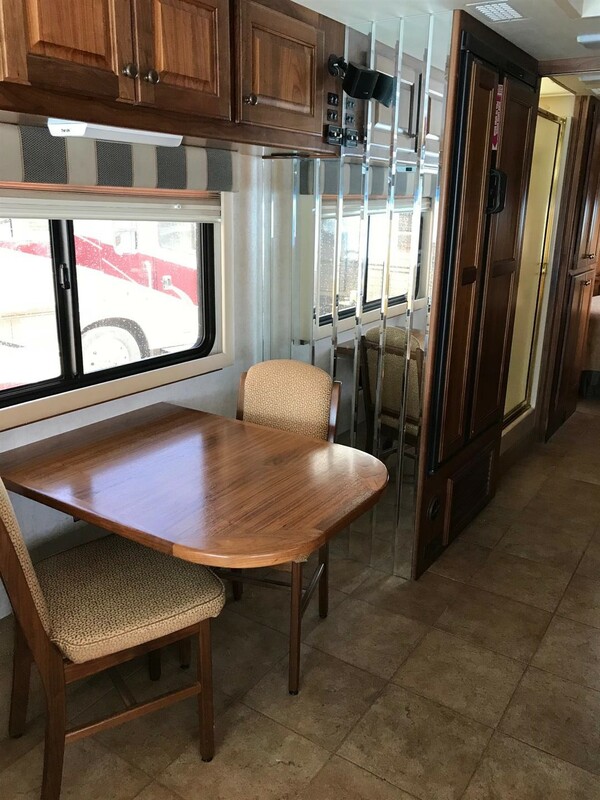 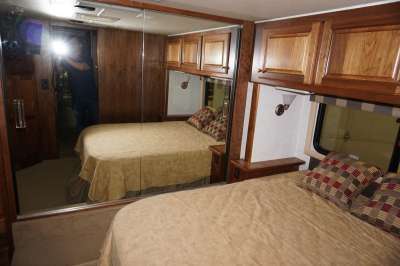 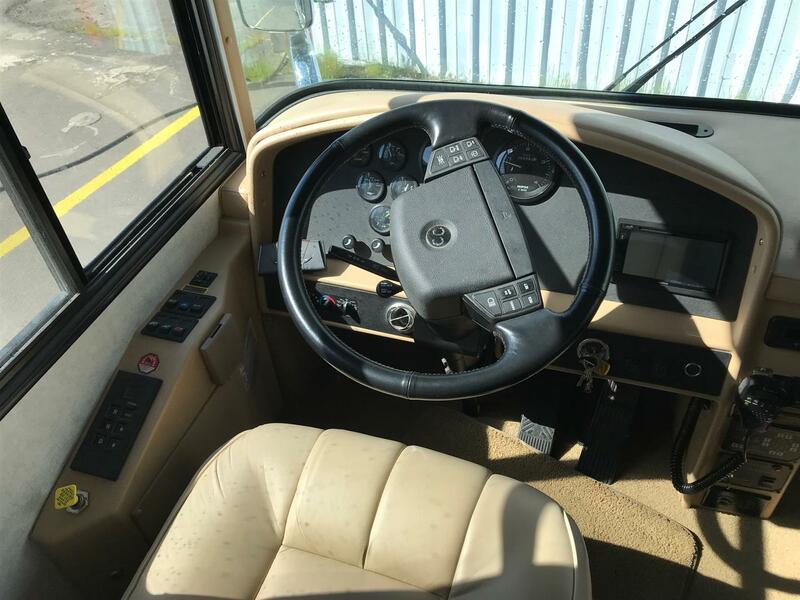 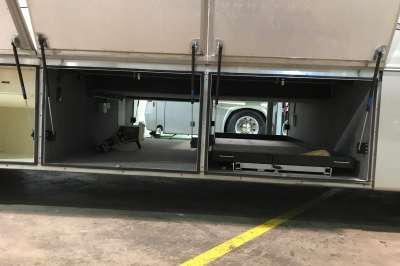 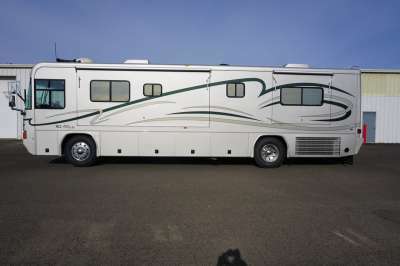 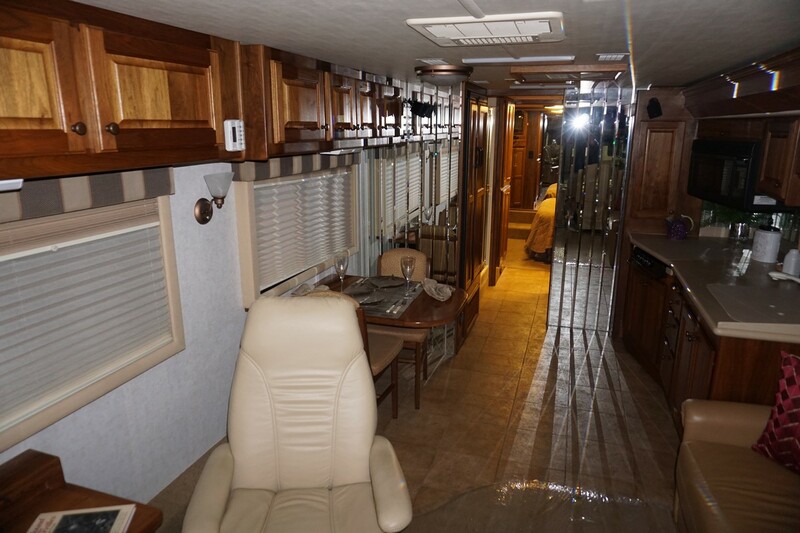 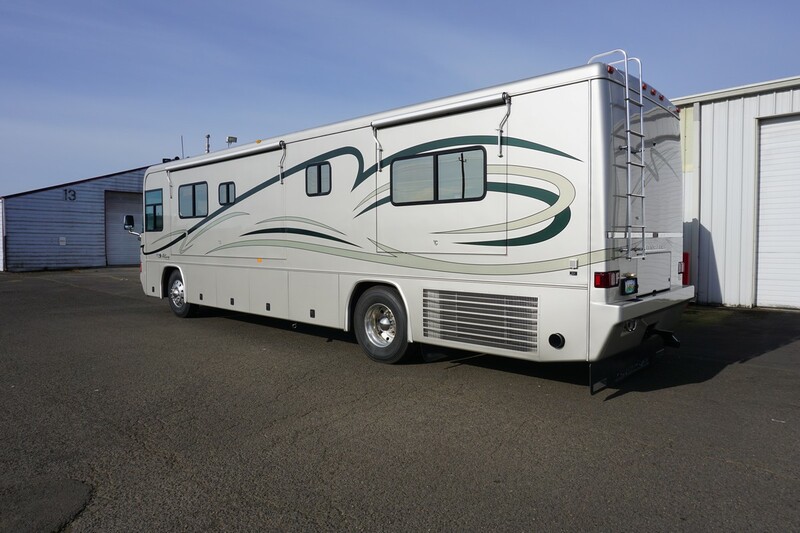 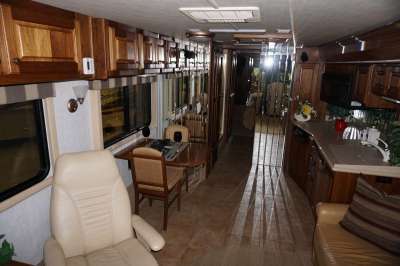 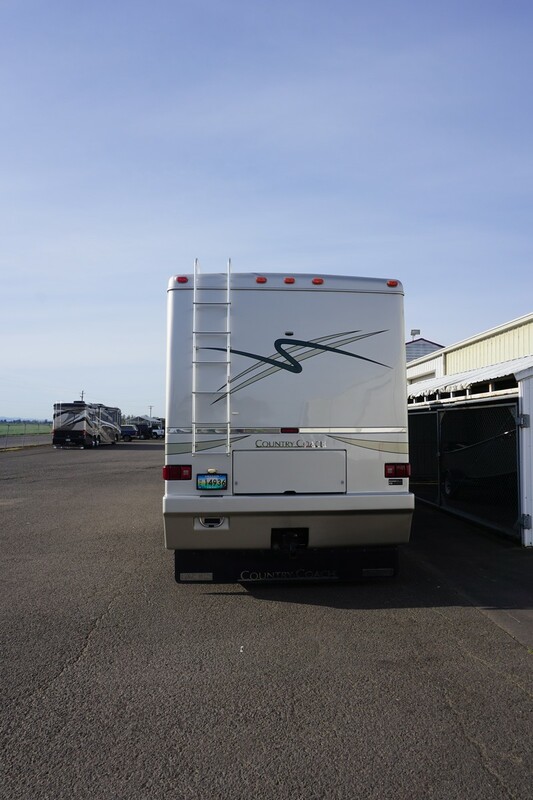 Country Coach Allure, 36' Dual Slide Sunriver, 50,000. miles, 350HP Cummins, Walnut Cabinetry, New Tires, Updated front TV, Garaged, and in great condition. 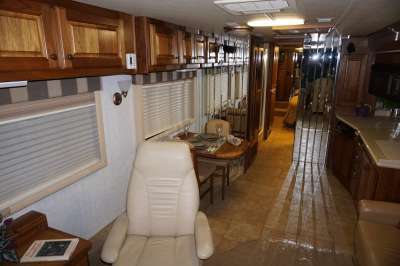 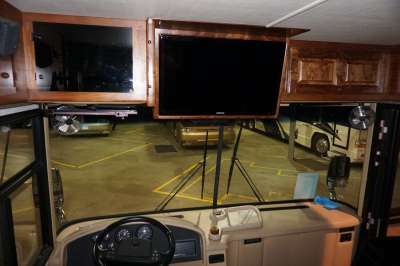 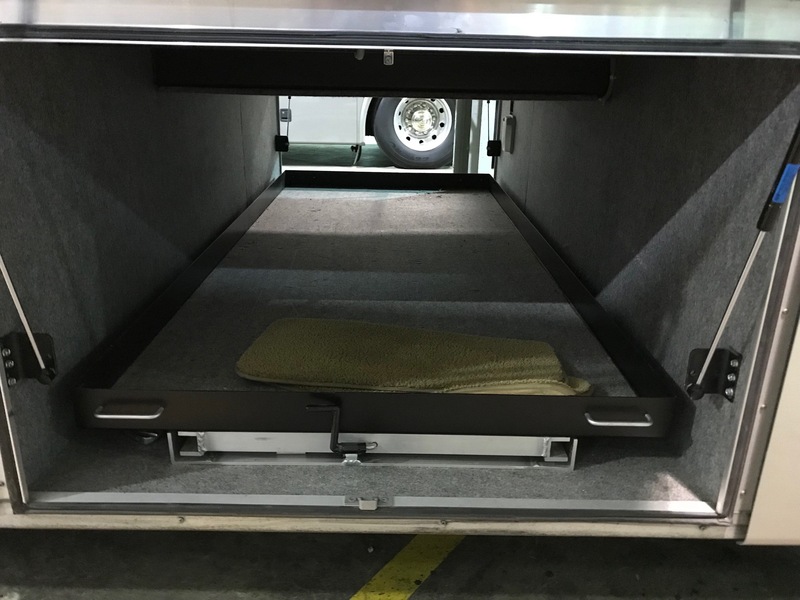 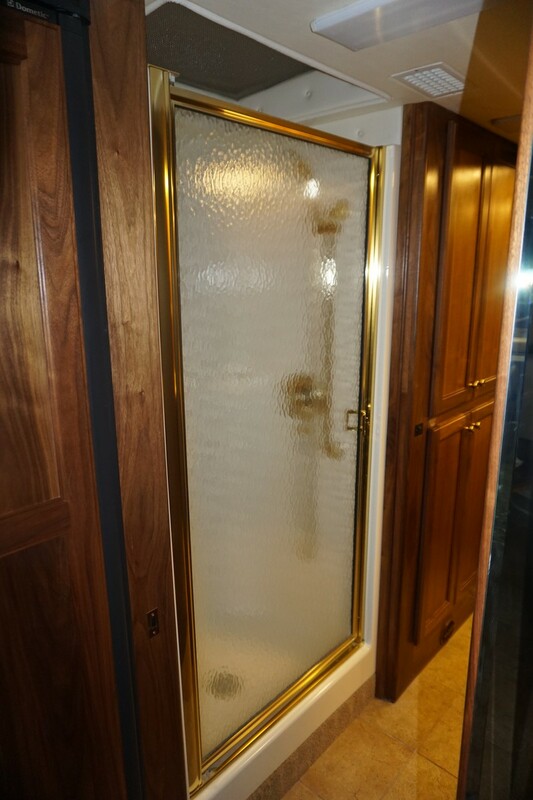 Please contact for additional Country Coach Allure pictures and Country Coach factory build sheet. 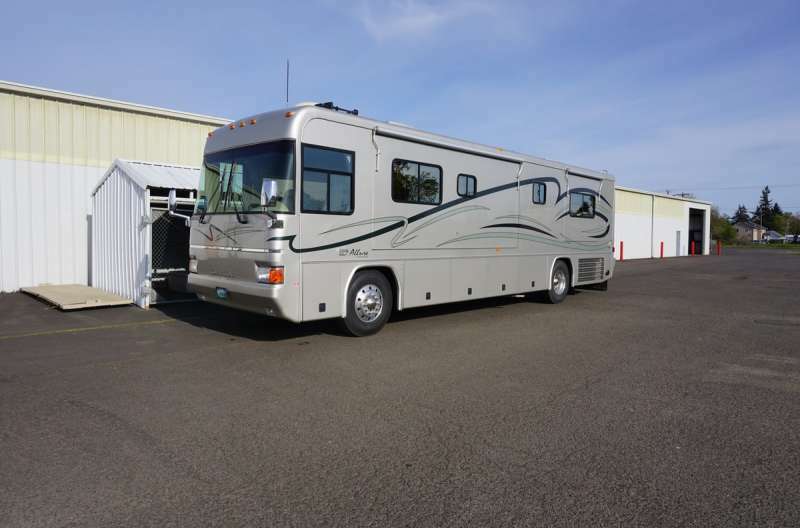 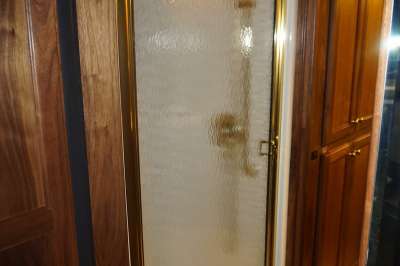 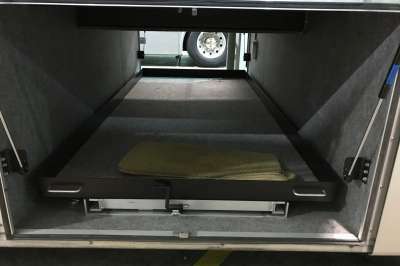 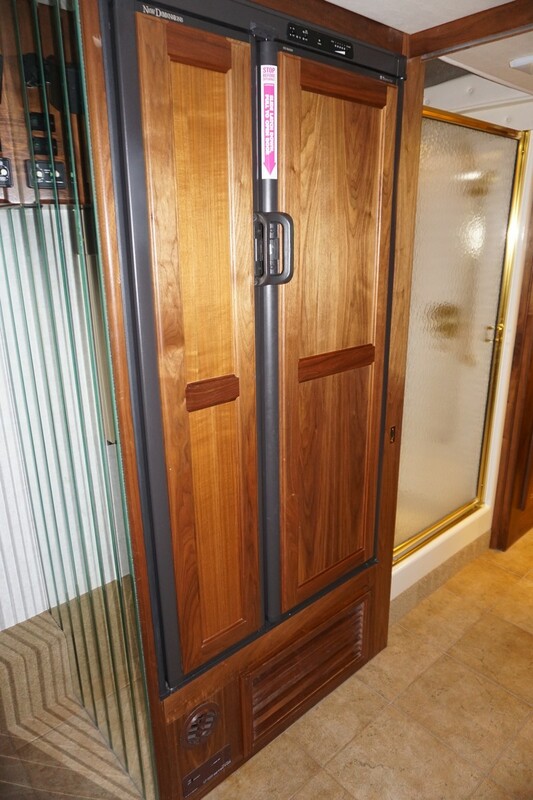 Click here to request more info about this model.